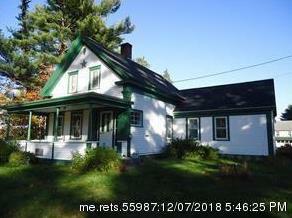 12, 24, 53 Vera Lane (MLS #1377548) is a cape, ranch multi-family listing located in Wells, ME. This multi-family listing is on a lot of 280,962 sqft (or 6.45 acres) and is 44 years old. This property was listed on 12/07/2018 and has been priced for sale at $1,745,000.